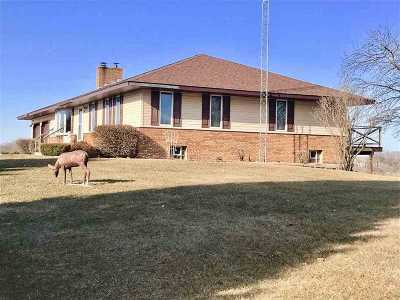 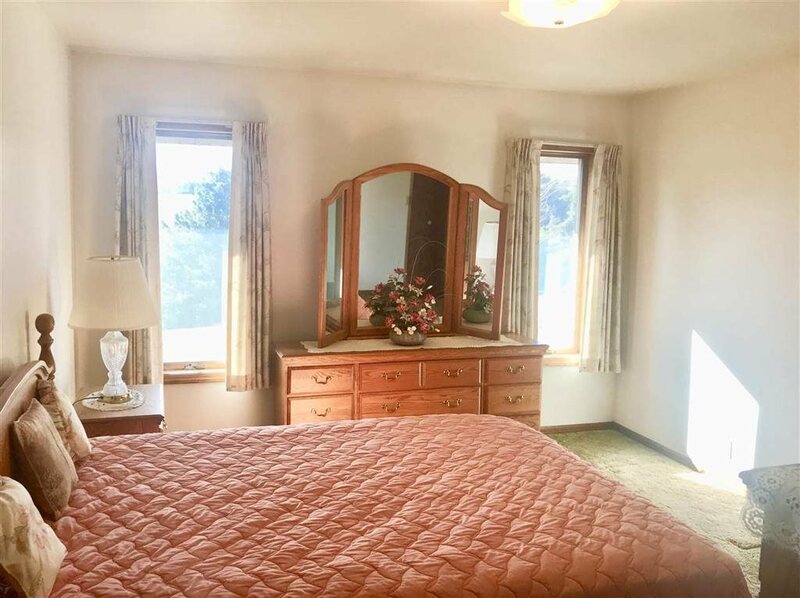 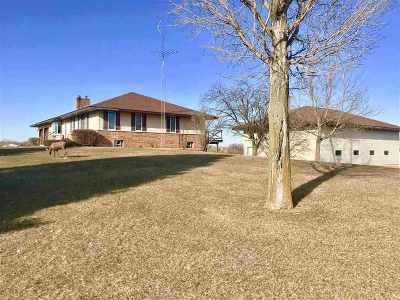 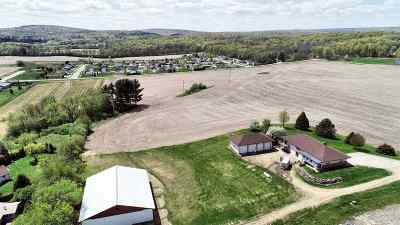 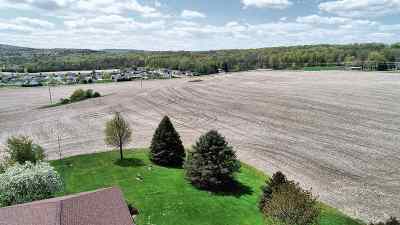 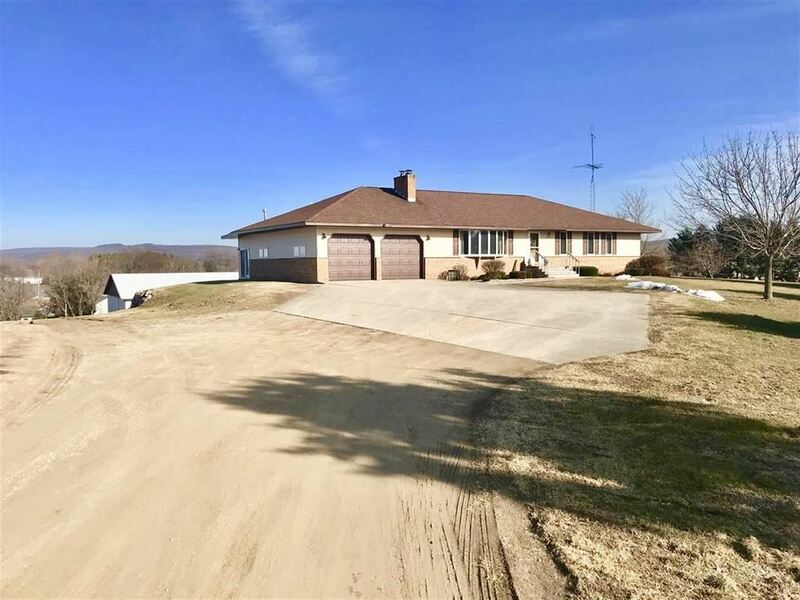 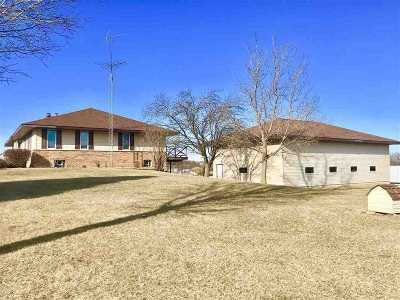 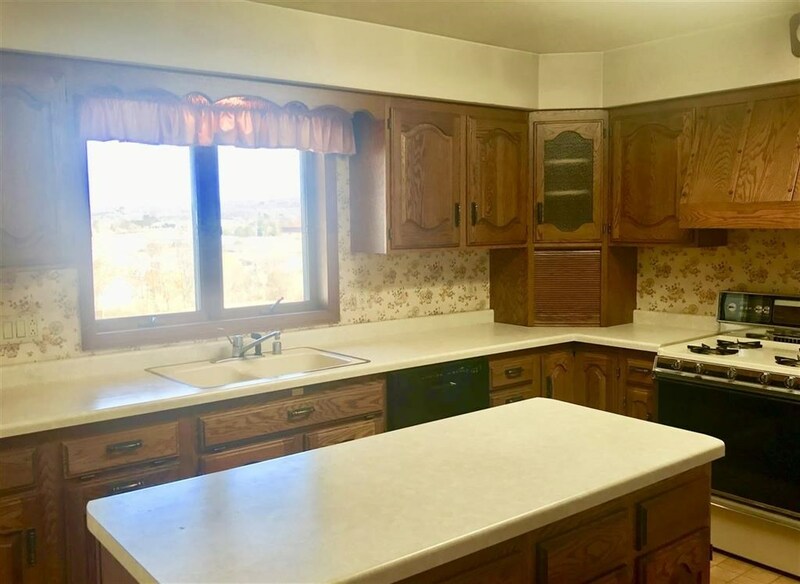 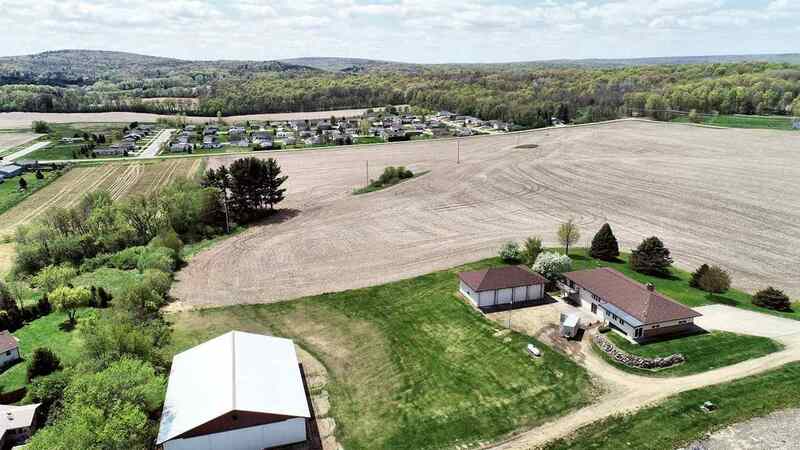 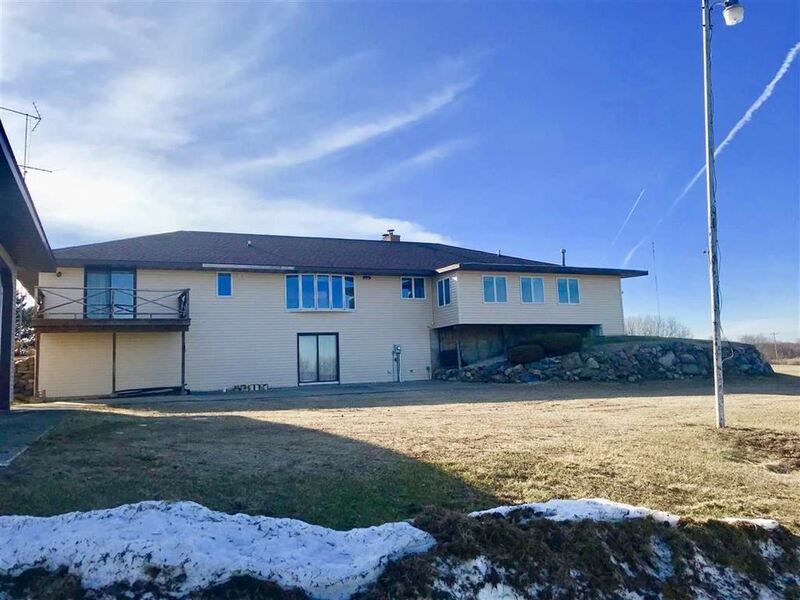 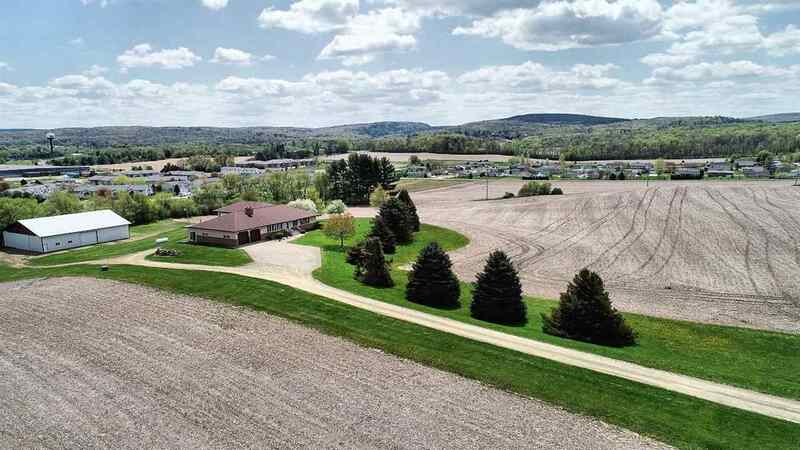 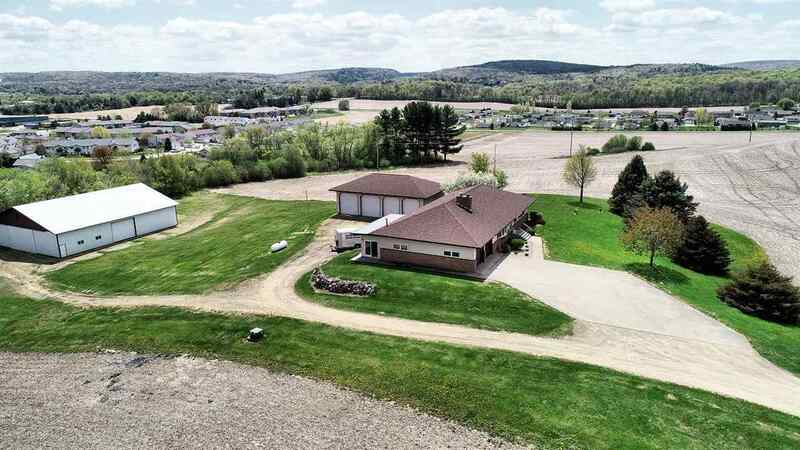 LOCATION*LOCATION*LOCATION - EXTREMELY RARE 40 ACRE PARCEL located in both the City/Town of Baraboo offers both AMAZING VIEWS AND PRIVACY! 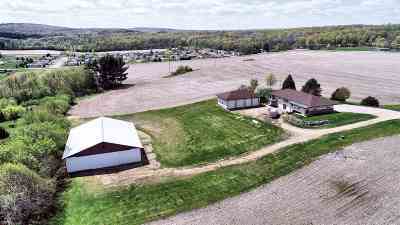 35 ACRES of PRIME AG ZONED LAND have the potential for housing development. 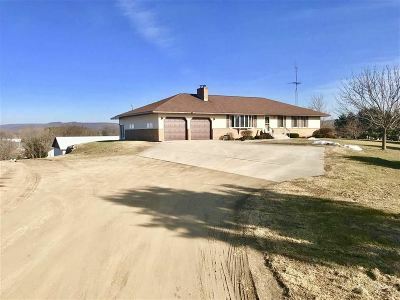 Quality home built in 1985 sits on a knoll and offers EXTRAORDINARY VIEWS of the BARABOO BLUFFS and DEVIL'S LAKE notch making this property completely UNIQUE. 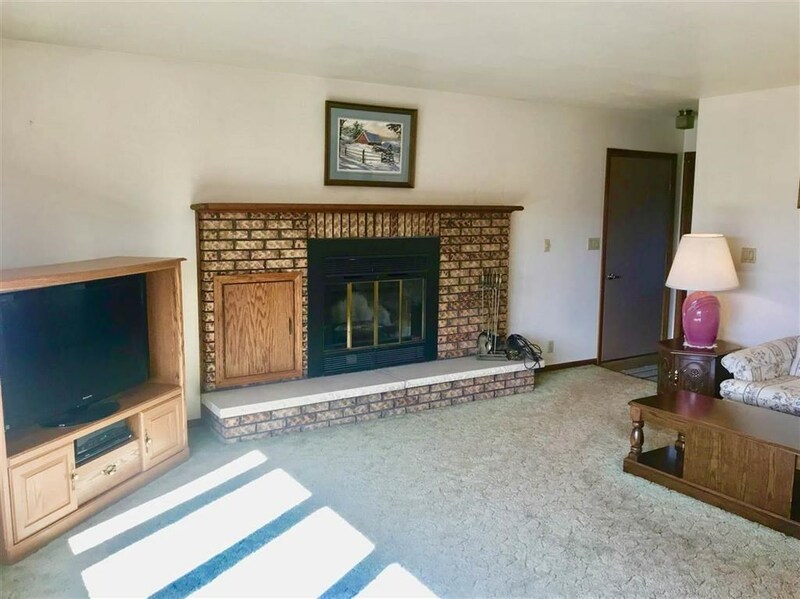 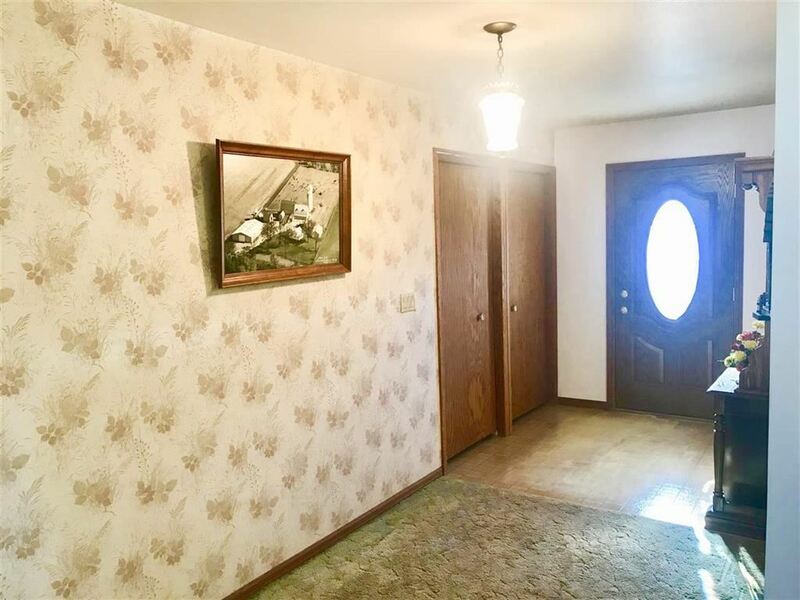 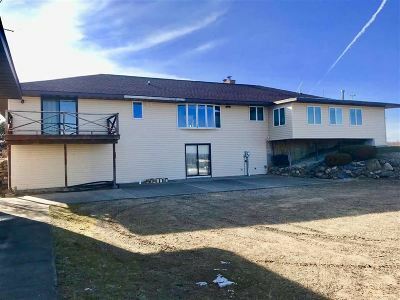 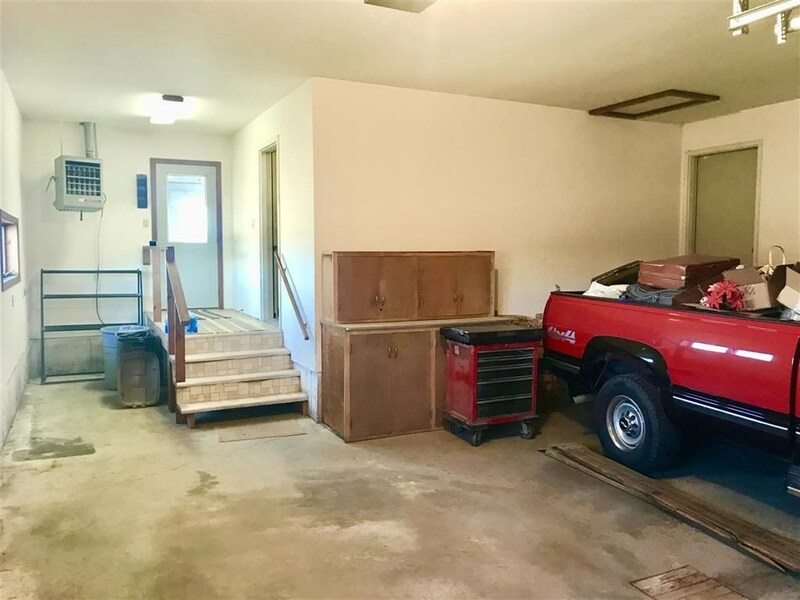 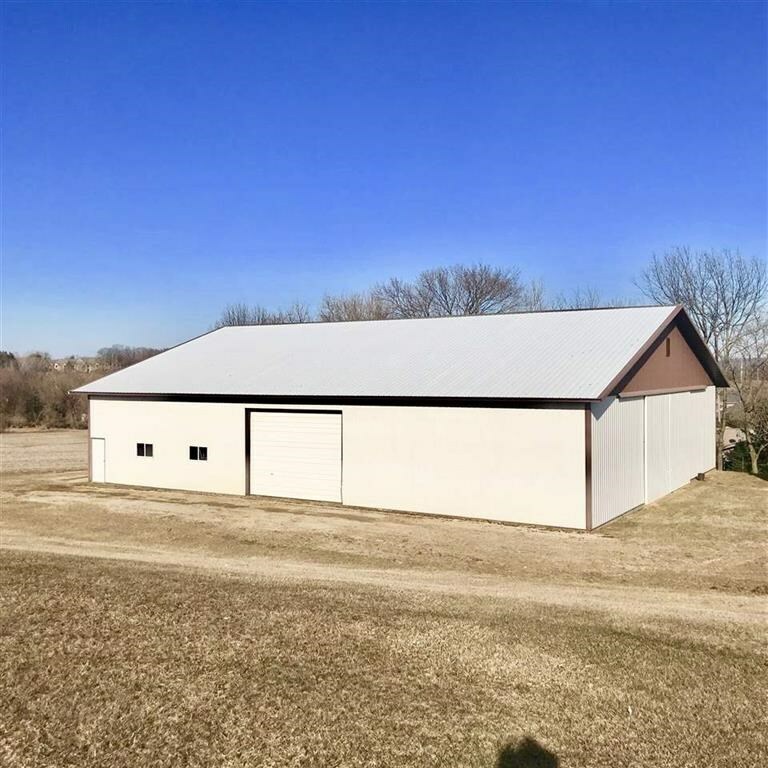 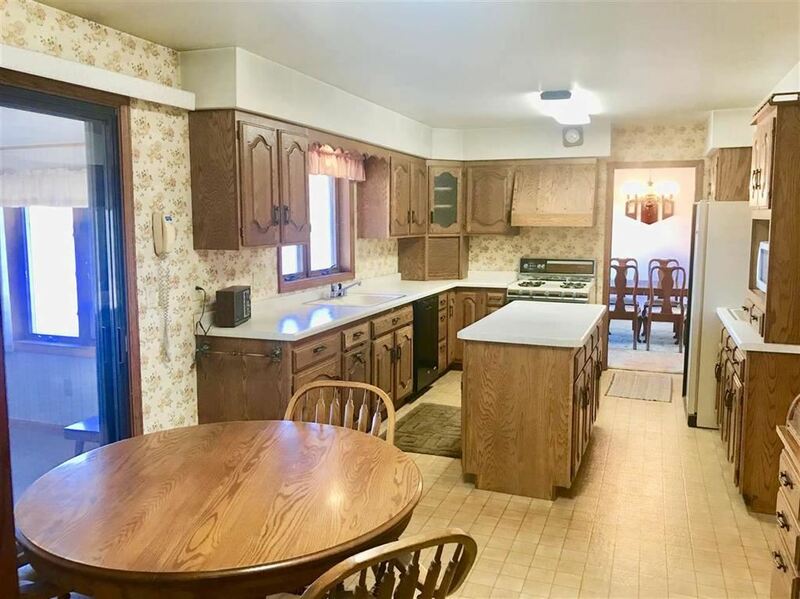 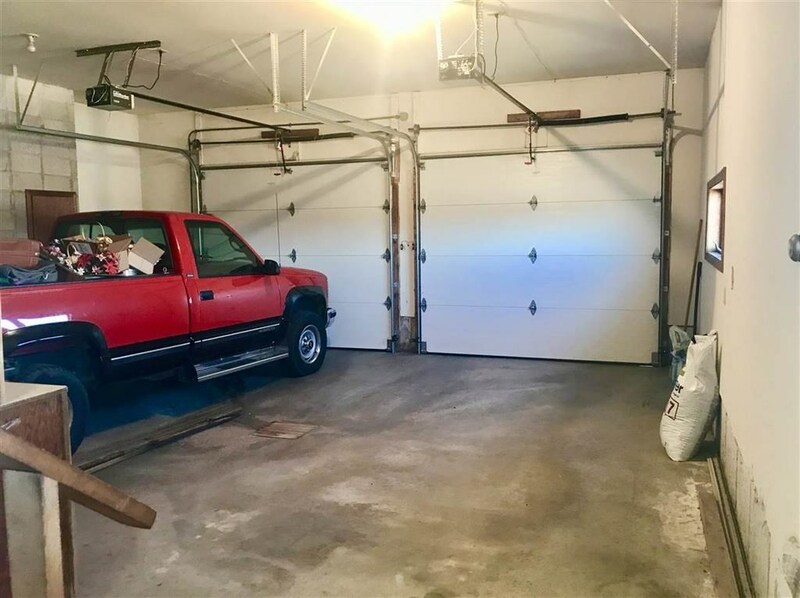 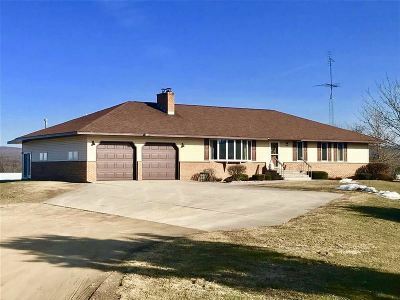 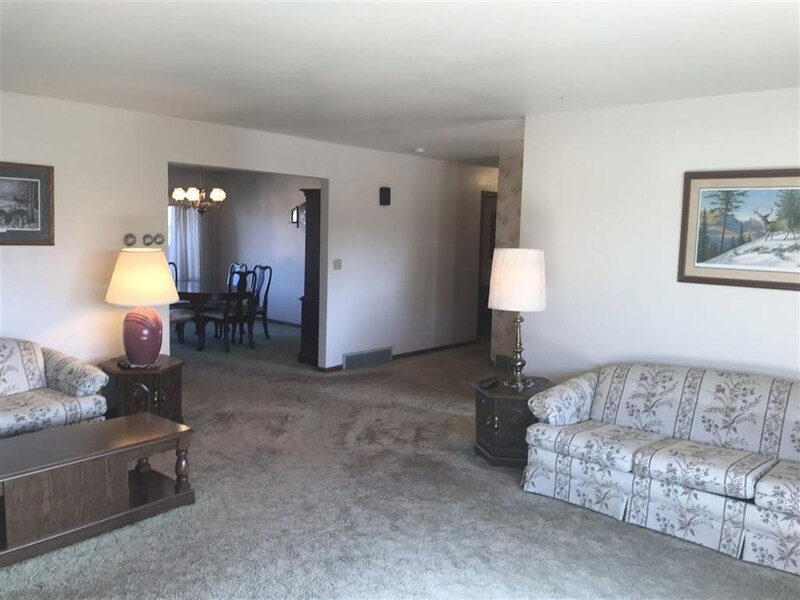 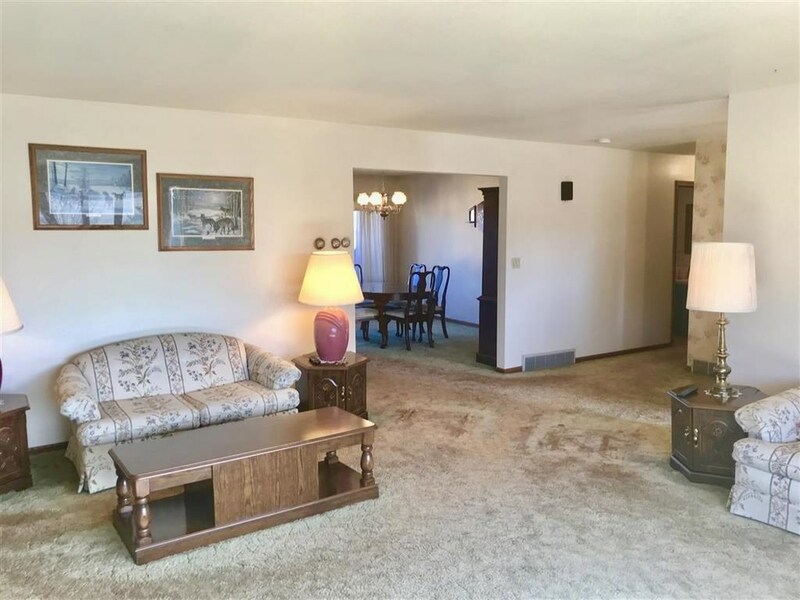 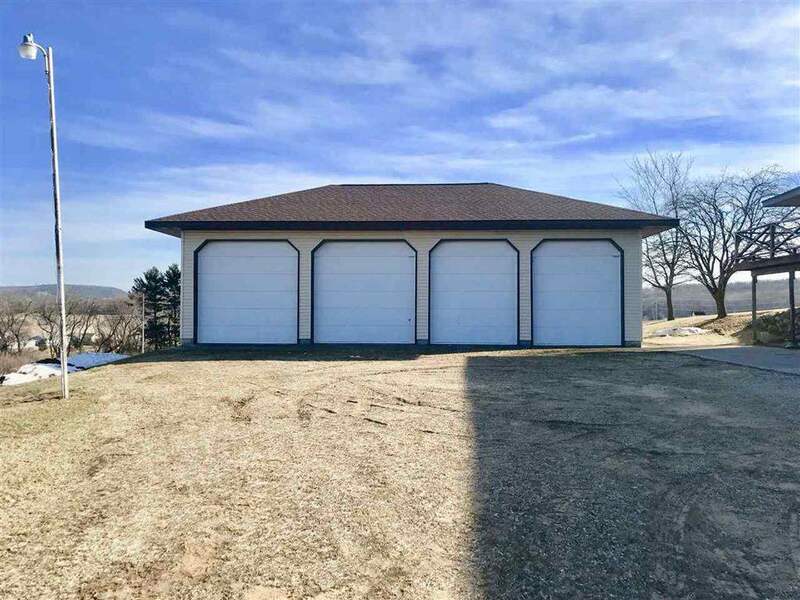 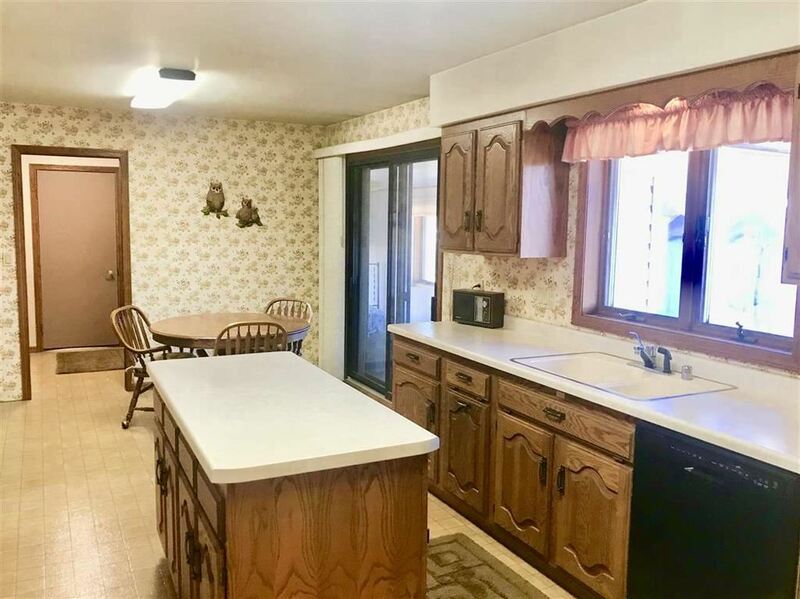 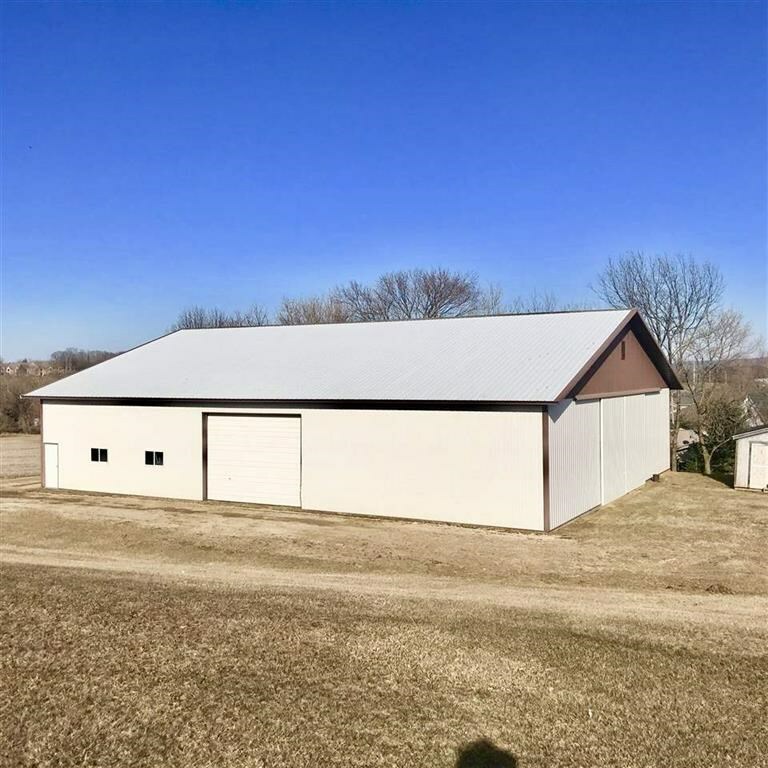 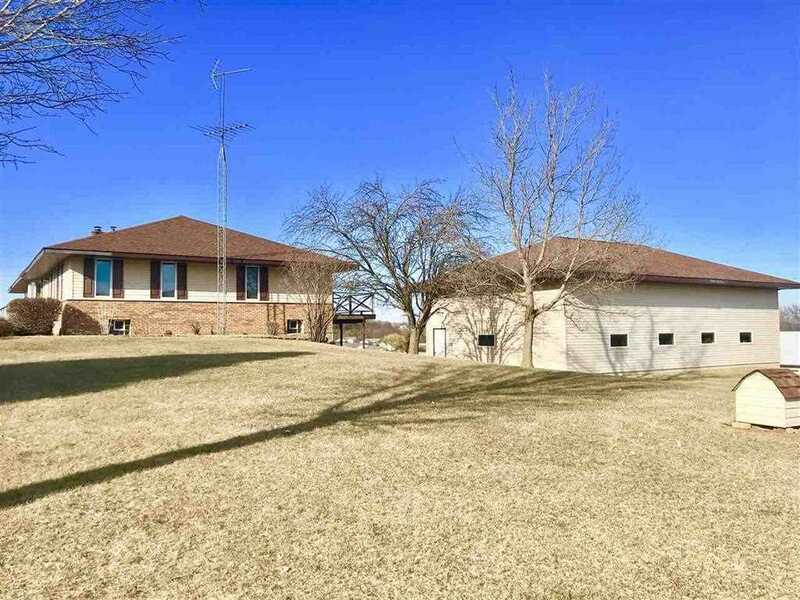 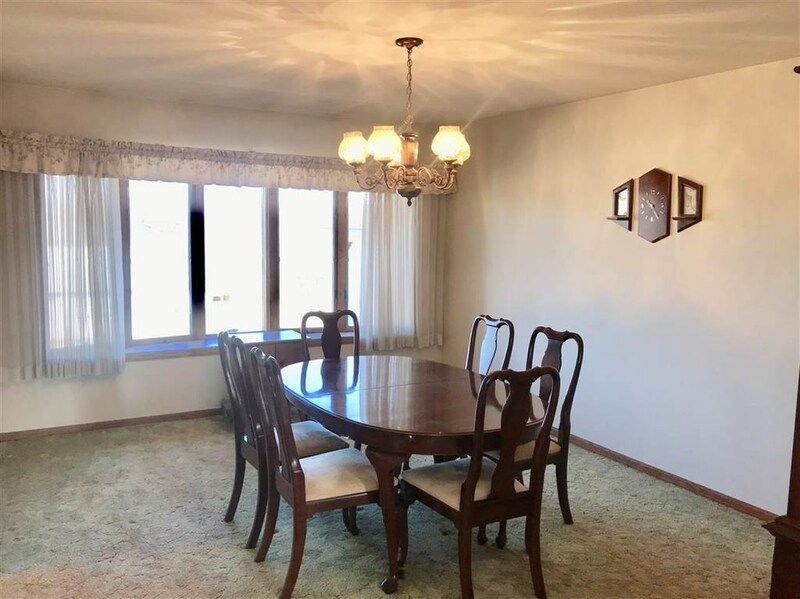 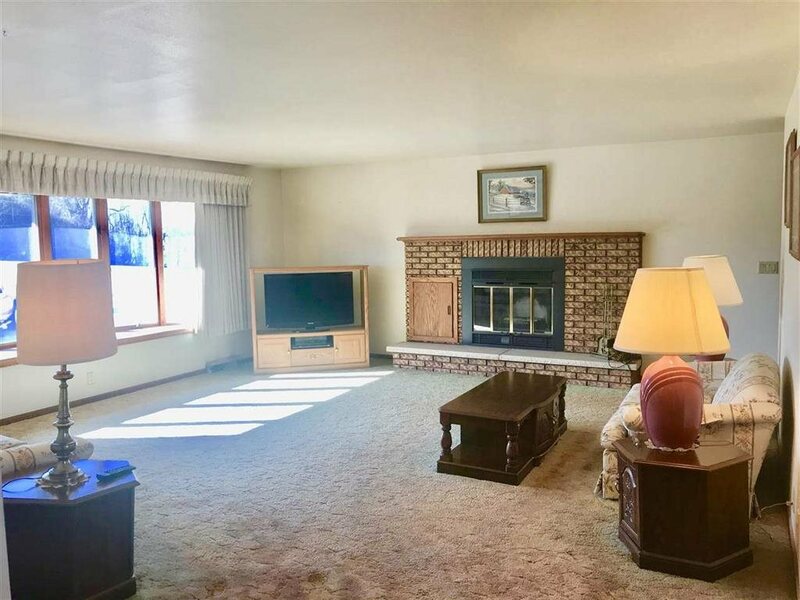 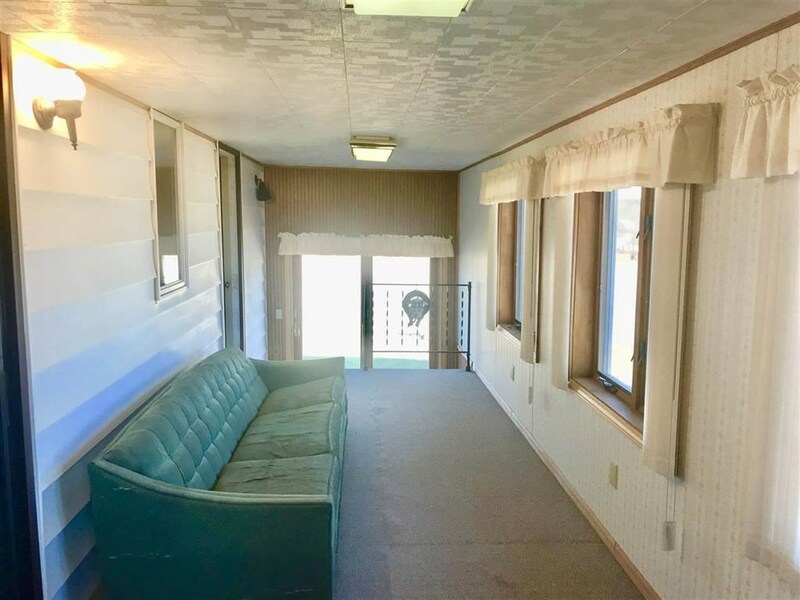 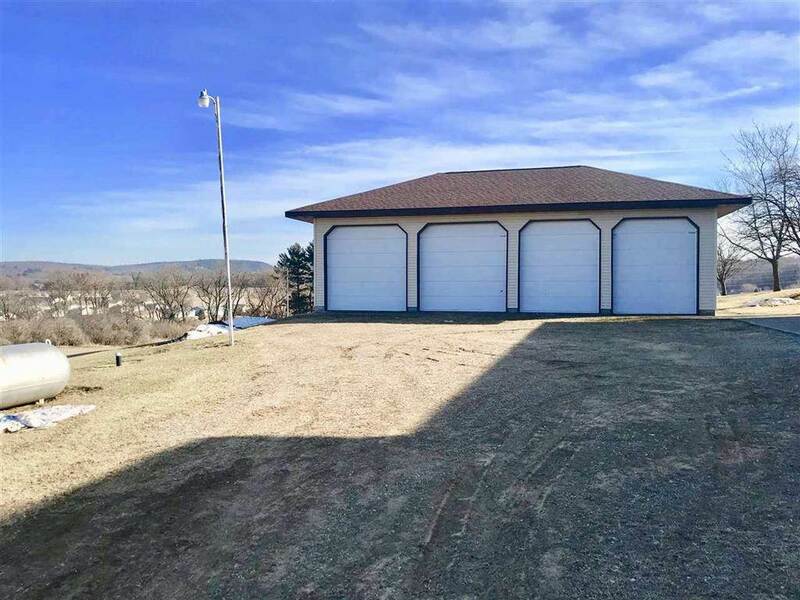 There is a 2 car ATTACHED GARAGE and an awesome 4-STALL DETACHED GARAGE with #4 12 FT GARAGE DOORS with a concrete floor and then add a 66x80 ft POLE BUILDING for the rest. 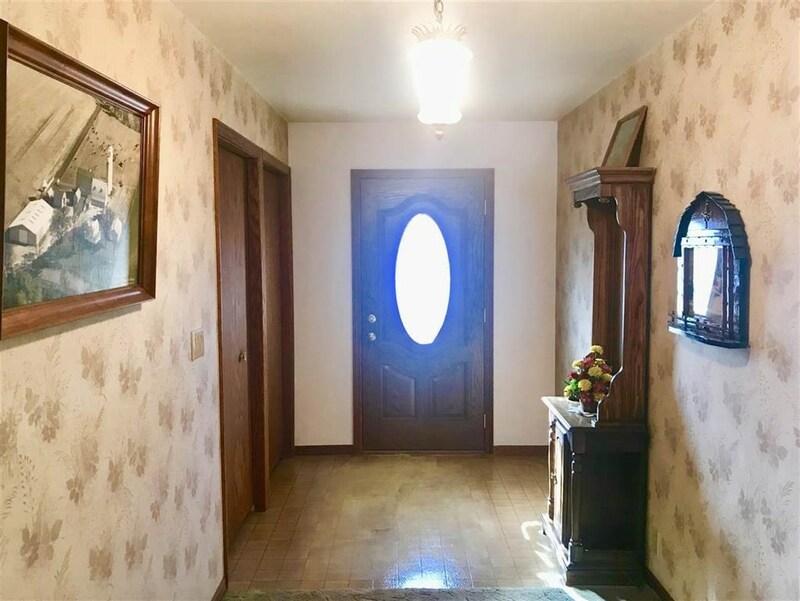 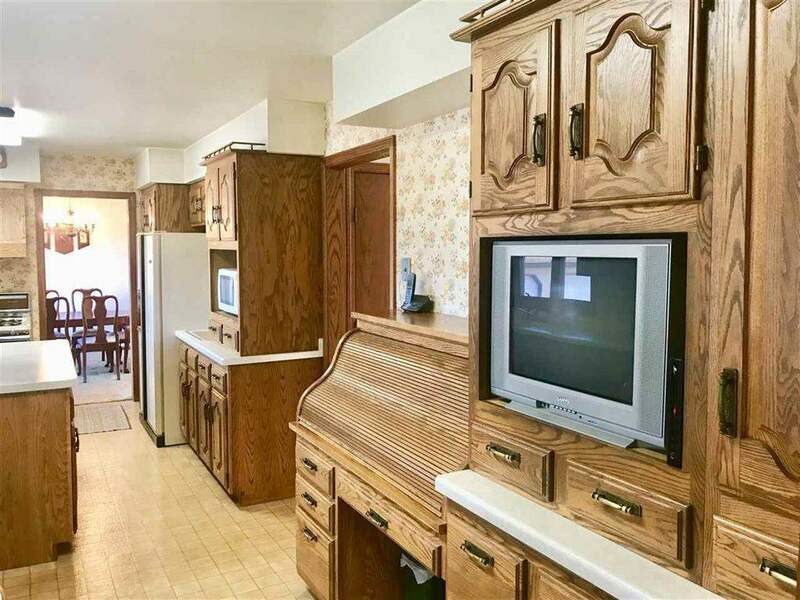 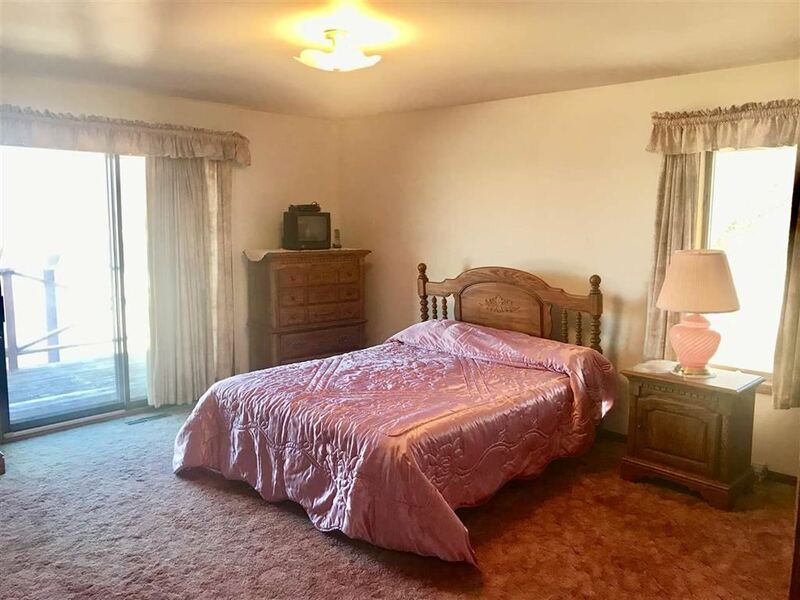 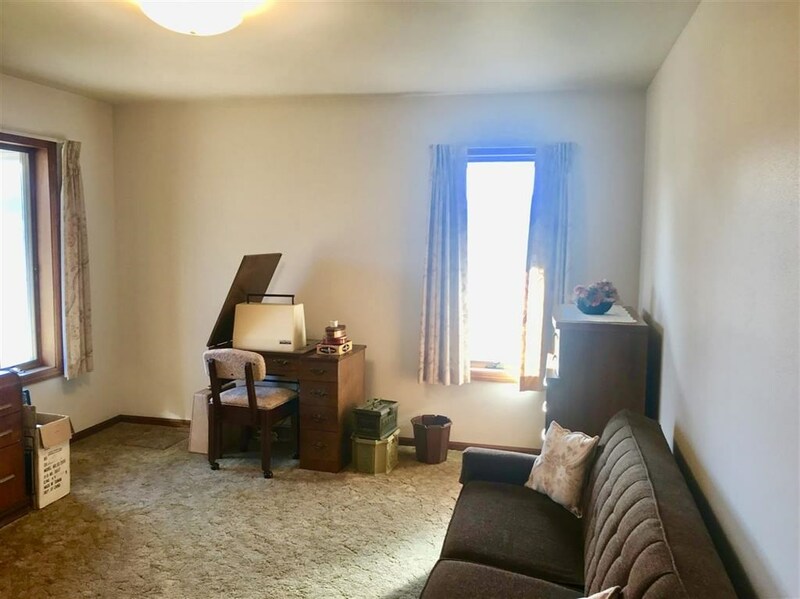 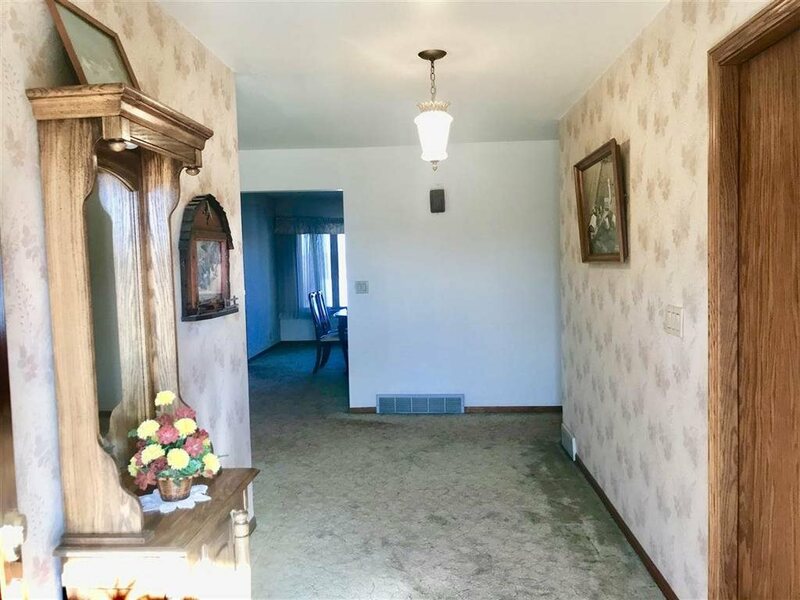 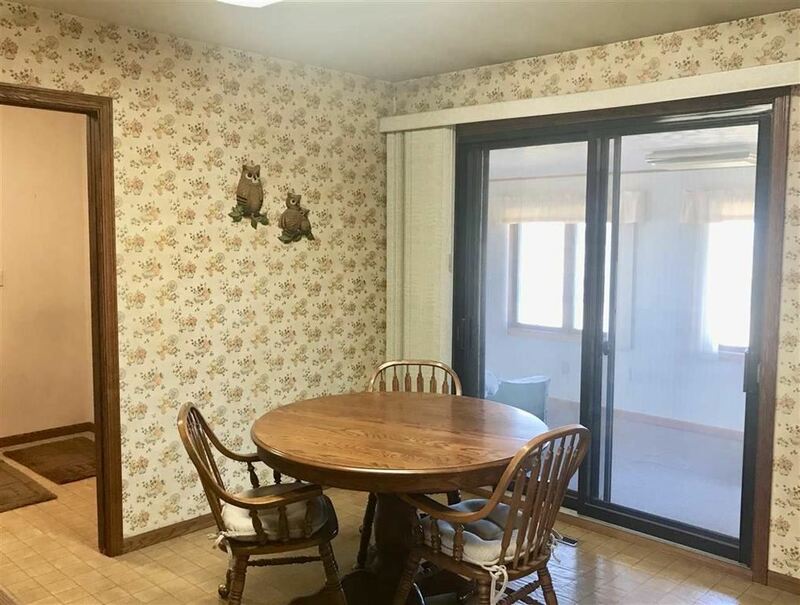 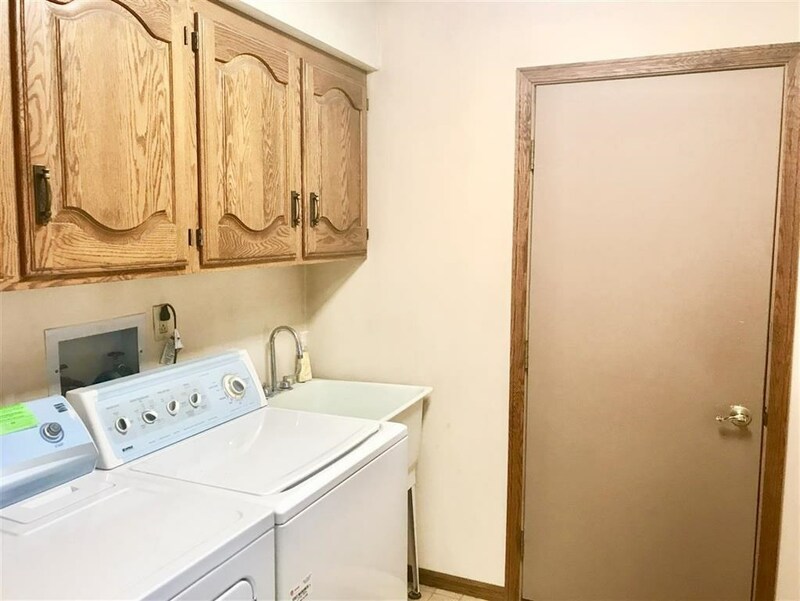 You can see why this property has to be seen to be appreciated.